Sample pack includes 850MB WAV & Midi files that match in Key, Chords & live instruments along with MIDI files all key labeled for easy production programing. Sounds were created on MPC, Roland JV-2080 & 1080, Juno 106 & Korg M1. 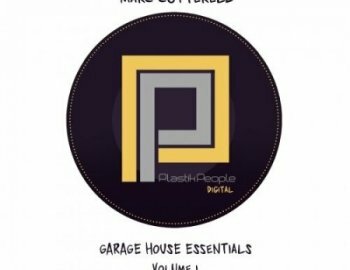 Produced by Marc Cotterell at Plastik People Recordings.